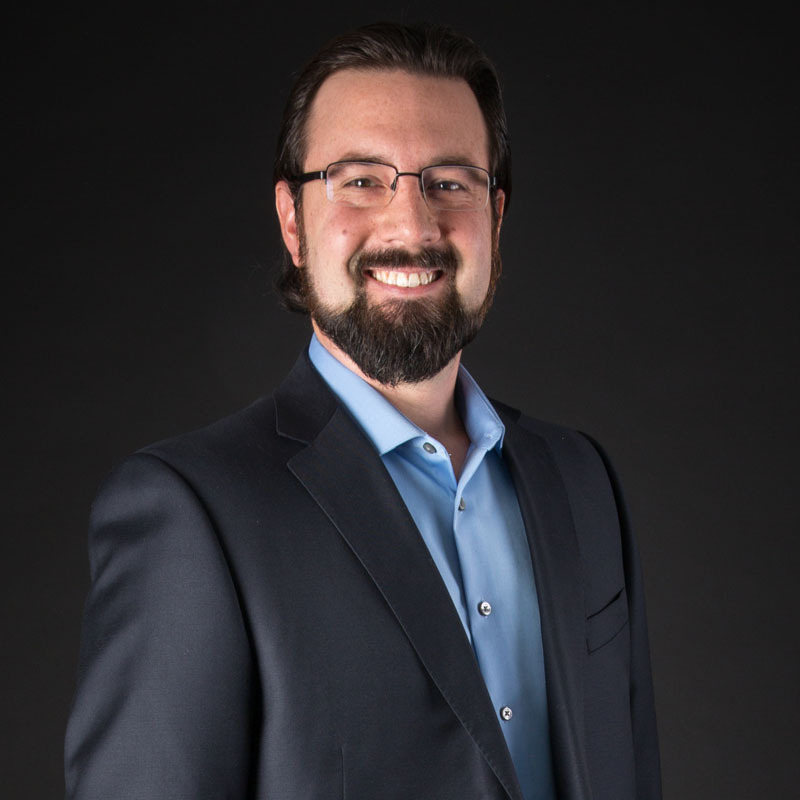 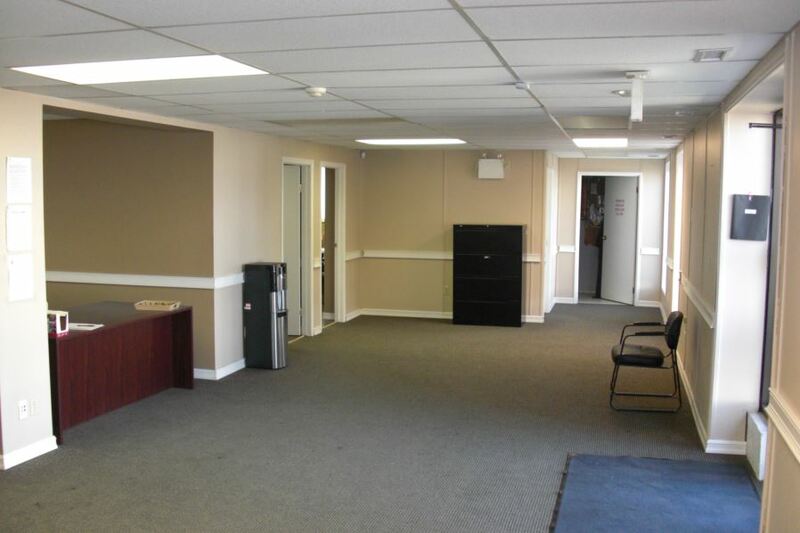 Advertised Rate of $5.00/sf is on a month-to-month term only. 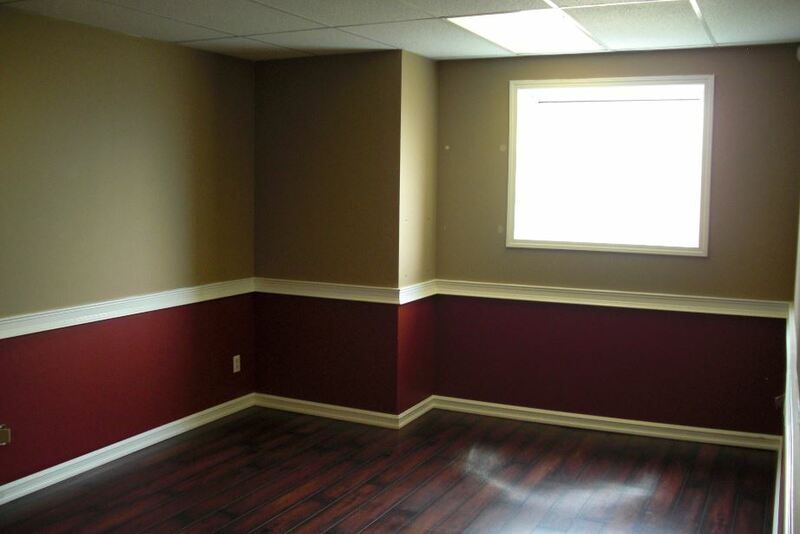 Please contact Listing Agent for further information. 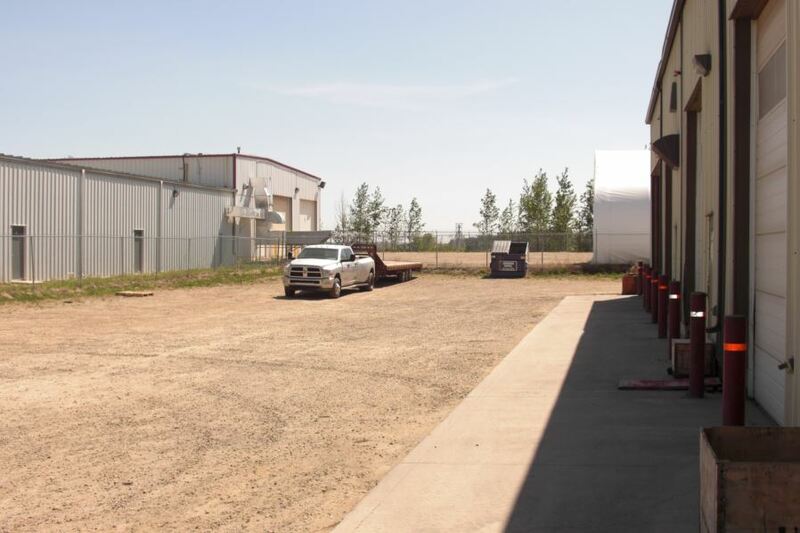 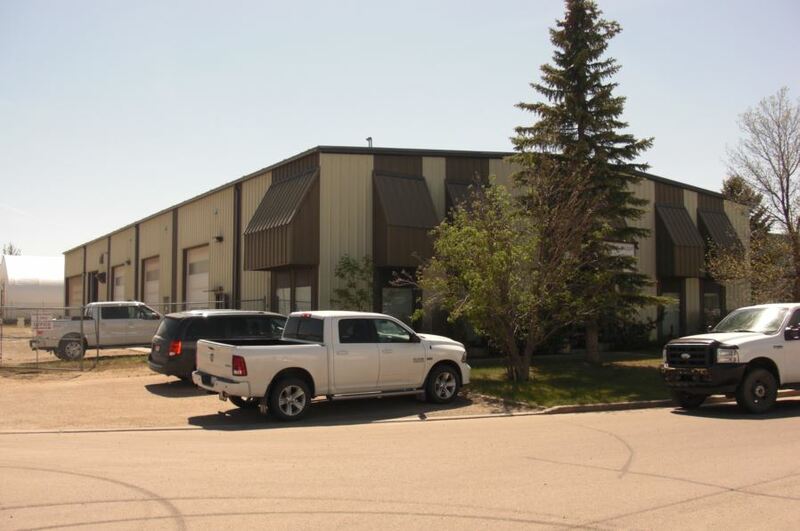 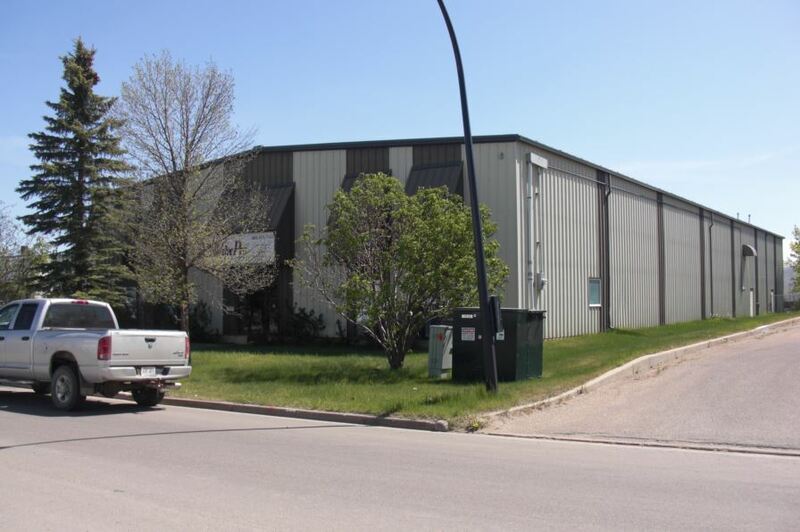 Nice 10,840sf building on 0.81 Acres in the Northlands Industrial Park, available for lease. 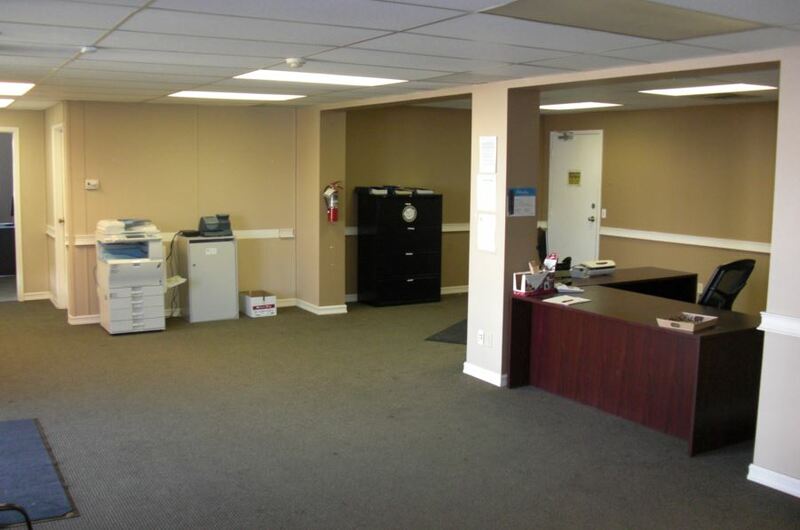 Front office includes large reception, 2 offices, 2 washrooms and large boardroom/lunchroom. 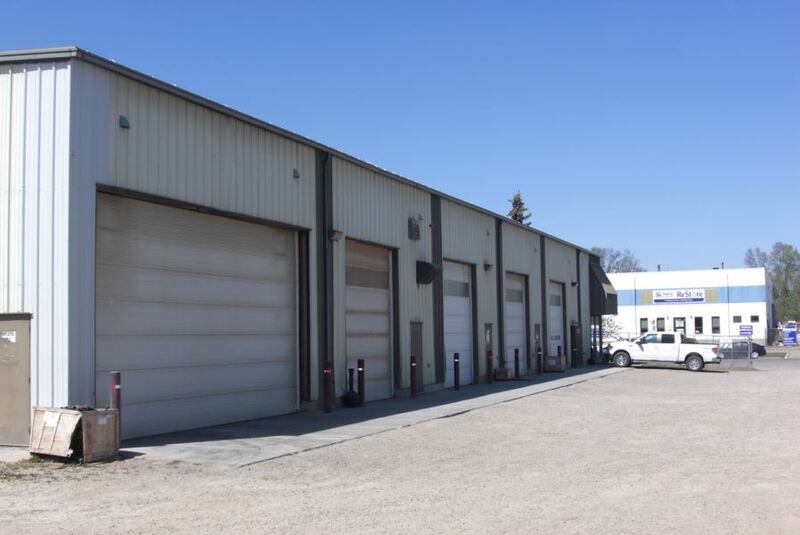 The warehouse is divided into 3 shop spaces, first space has 3 – 12’x14′ overhead doors with electric openers and flat floor. 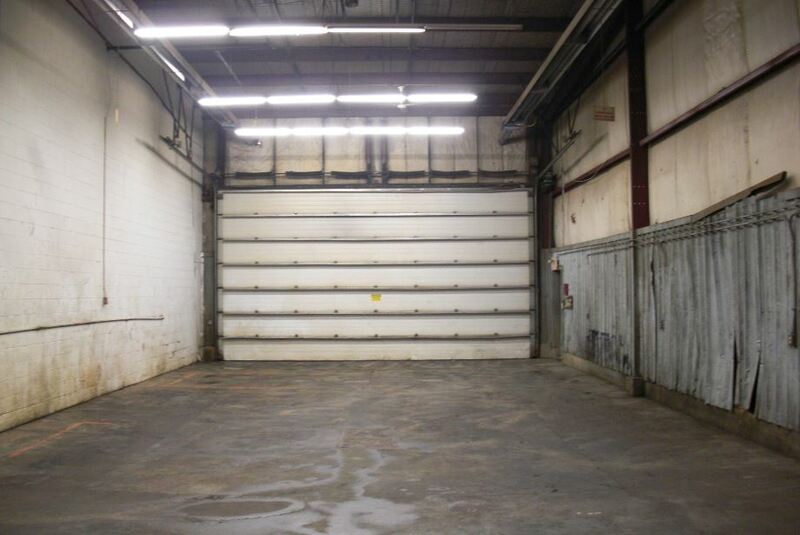 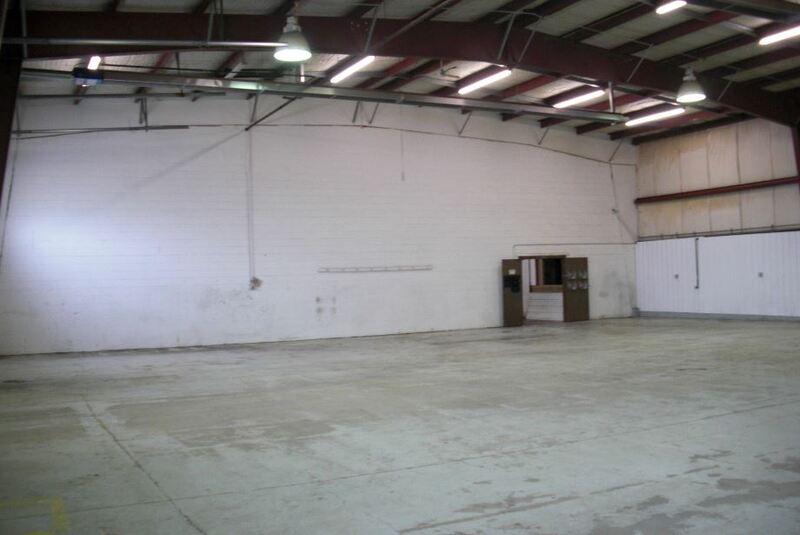 The 2nd shop space has 1 – 12’x14′ overhead door, sump and washroom. 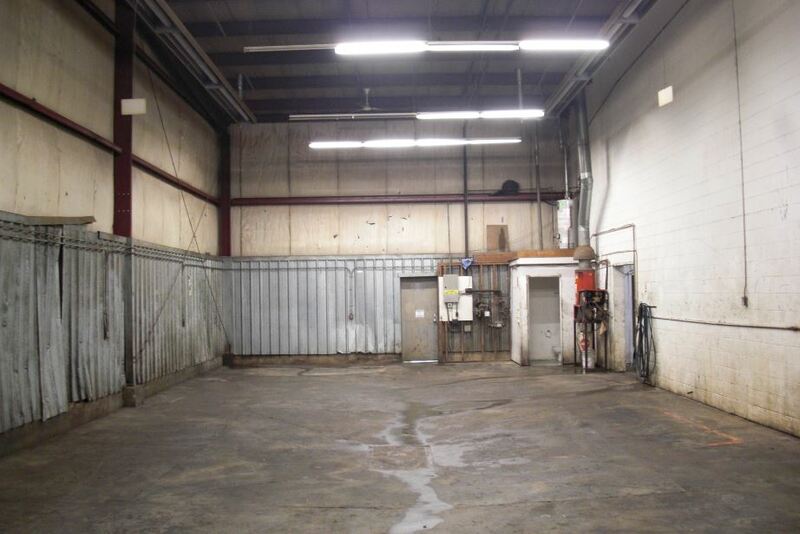 The 3rd shop space has 25’x14′ overhead door, sump and washroom. 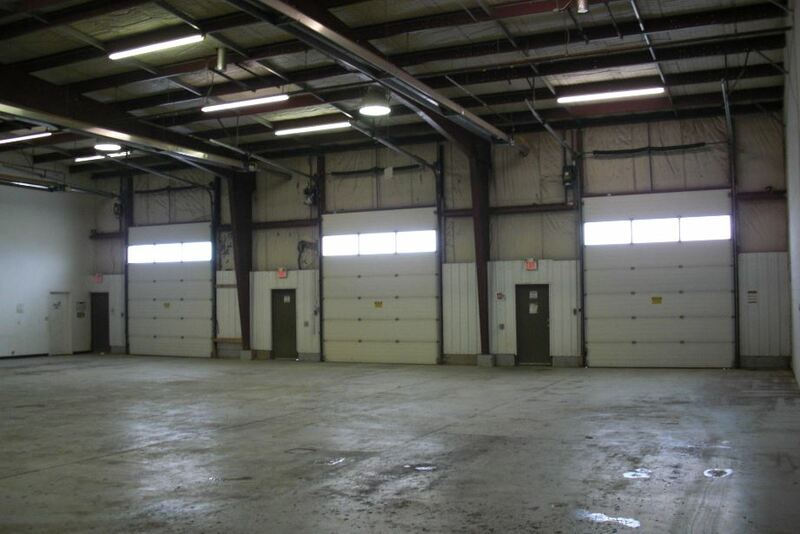 Radiant heating and mix of florescent and hi-bay lighting throughout. 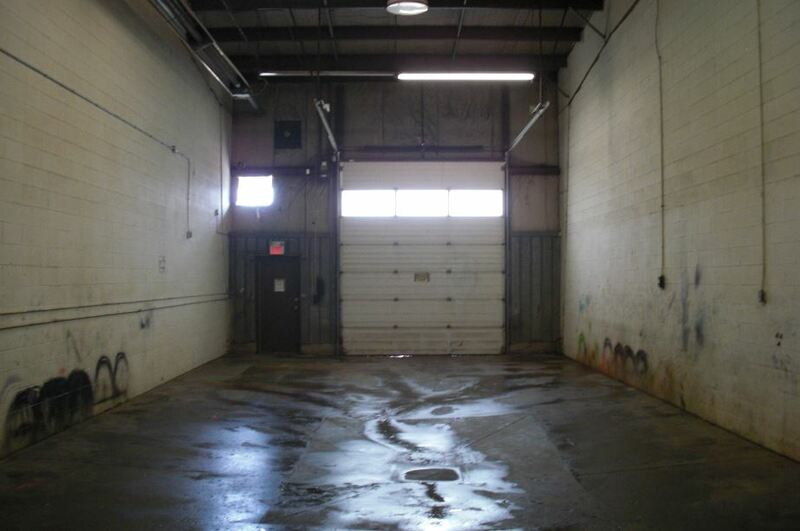 Mezzanine mainly open for storage, has one office with sink and additional storage room. 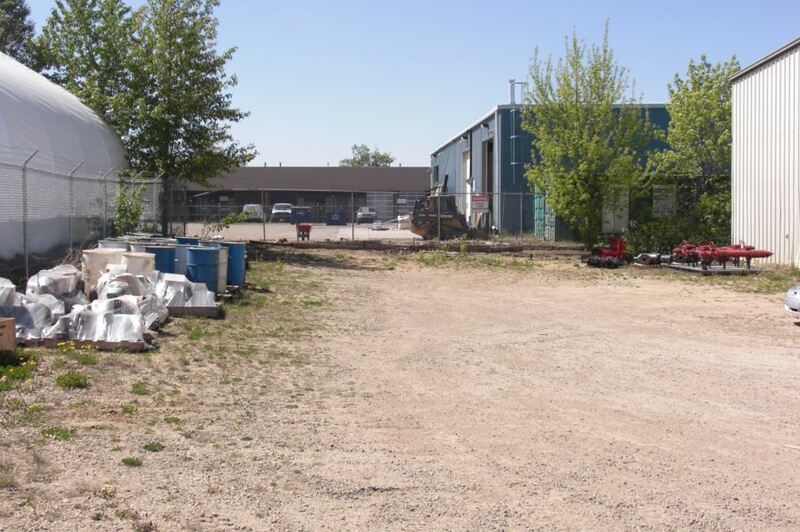 Fully fenced graveled yard. 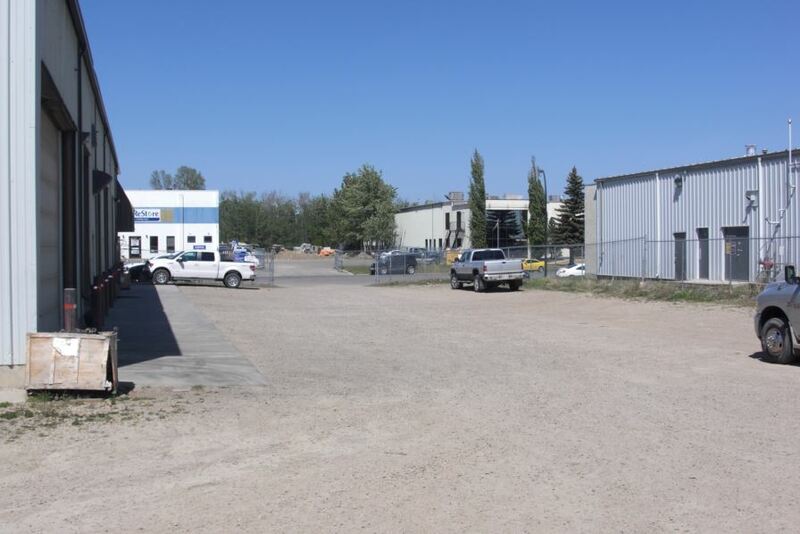 Property also available for sale.